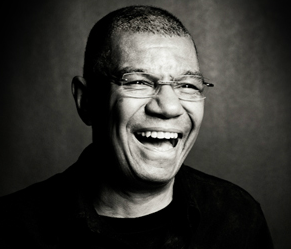 On 17 November, Jack DeJohnette Group with Don Byron will attend to the Zaragoza Jazz Festival. One of the hedliners of this year edition, the Festival also counts with the participation of one the the Jazz trios of the moment; ACS. Gery Allen, Terri Lyne Carrington and Esperanza Spalding will be playing on November 15.